78pp 180 x 130mm offset perfect bound with wrappers. 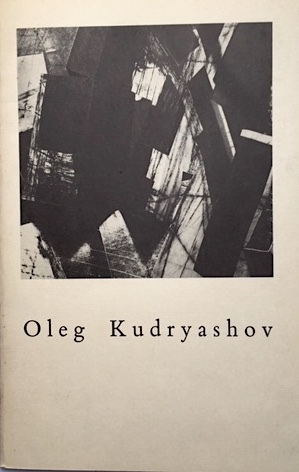 Text works by the artist. Coracle Press for Waddington Galleries. This copy on Similie Japon mould-made paper of the 200 signed edition, but not signed. The Jargon Society.224pp 150 x 125 printed offset in 4 colours, wrappers and sewn section paperback.ISBN 0-912330-55-4. 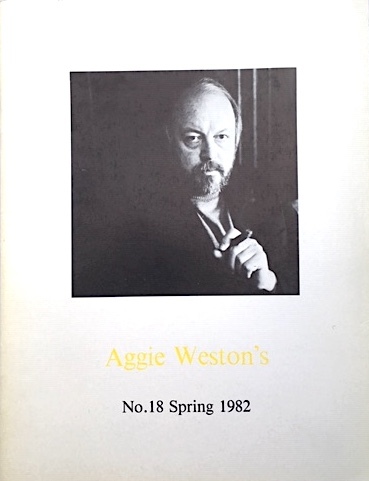 Selected poems to date edited by Thomas Meyer, designed by Jonathan Williams and printed at Titus Wilson, Kendal, Cumbria, after A New Kind of Tie, 1972, and various smaller publications from Coracle and other presses.Edition of 1000 copies with 50 signed and casebound. 12pp 160 x 130mm photocopy with wrappers and stapled. 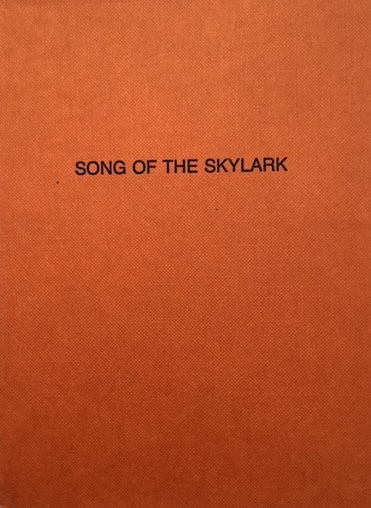 Catalogue for an exhibition of books, cards, photographs and editioned objects, October 1st -22nd 1982, using a cover image found blowing in the doorway of Coracle Press. Curious collection of inmates of the press, and things made during the year. 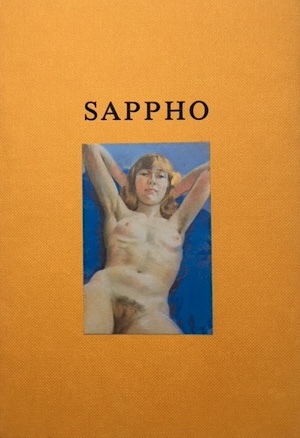 16pp 240 x 150mm stapled, with four full page 4-colour tip-in images. Introduction by Milena Kalinovska and postscript by Roland Penrose. Coracle Press for Riverside Studios. 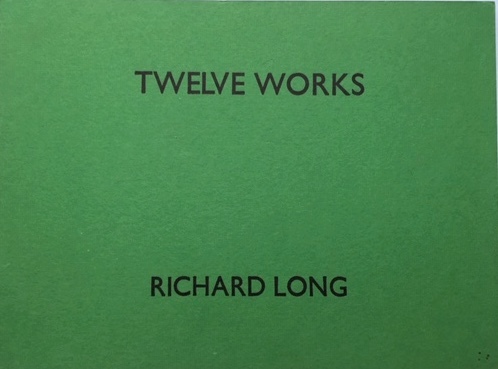 4pp 150 x 95mm printed letterpress and sewn, with blind-emboss on cover, of a sewn cotton knot as used in the centrefold. 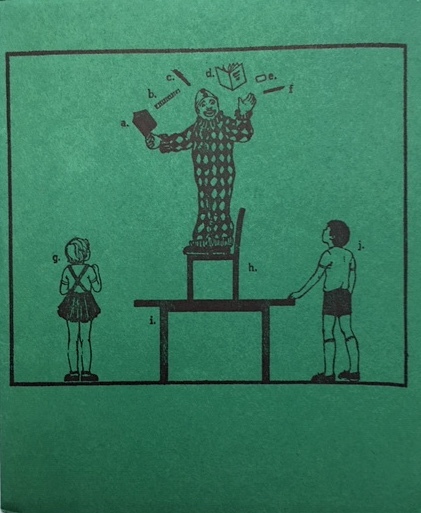 Stylised celebratory ephemera of the kind often issuing from Coracle, of the tools and effects, processes and parts of the concern with publication domestically. 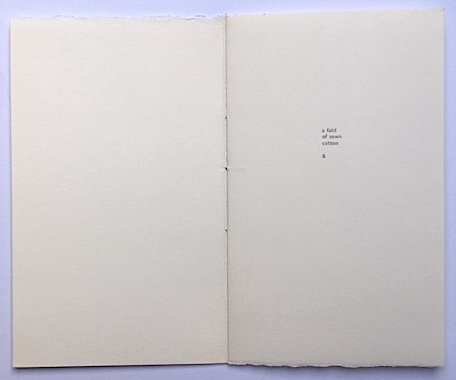 32pp 140 x 190mm letterpress in 2 colours and perfect bound, of text works 1979-1981. 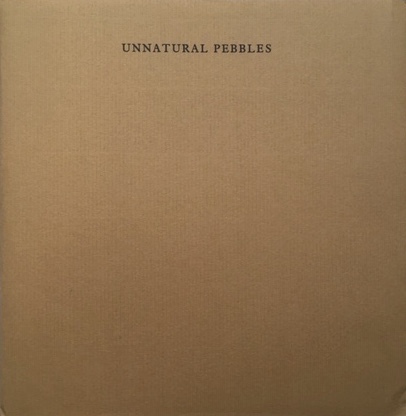 One of the simplest and plainest of Richard Long's book works. Coracle Press for Anthony d'Offay. 16pp 110 x 100mm xerox stapled with wrappers, of found cloud formation drawings. 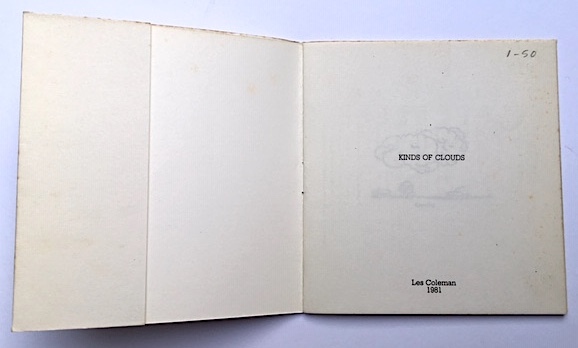 Booklet sent by helium balloons from Coracle Press in 1981 at the time of Les Coleman's exhibition New Work in June and July of that year. 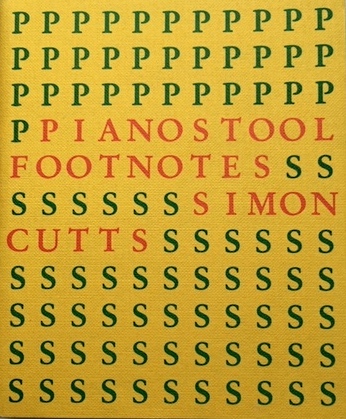 This copy with foxed cover.